We have several levels available for partnership for small businesses all the way to major corporations. Everything from generating hours of global brand awareness seen by millions to local community packages are available. 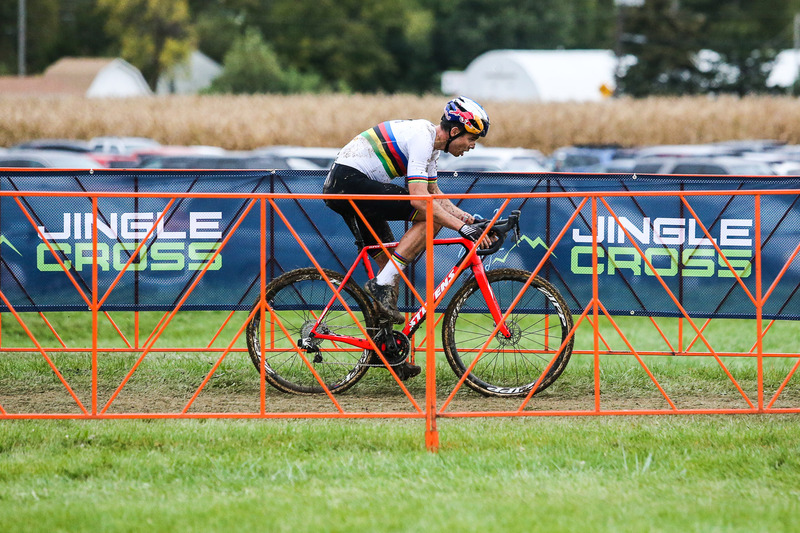 Contact Race Director John Meehan at john@jinglecross.com or 206 947-7793.